The Cowper Shield is not just about success on field, it is also about growth and participation across all levels. 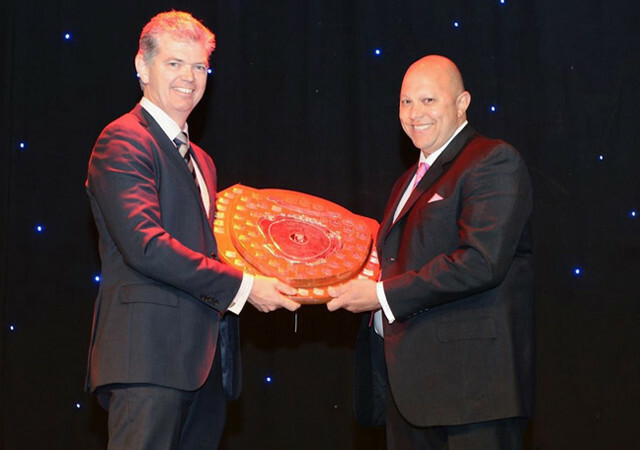 The Cowper Shield was presented to Melbourne Rugby Club at the Weary Dunlop Lunch on Thursday, 16 October. Upon being advised of the success of his Club, Tyrone Landsman, President of Melbourne issued the following statement, “On behalf of our club we are very honoured to receive this award for the fifth year in a row. Firstly congratulations to all the other clubs and great to see the improvement in the competition over the last five years which is reflected by the points tally. Secondly I would to acknowledge the contribution of all our volunteers to ensure we can put out all of our senior and junior teams on the field every week. Their passionate enthusiasm has ensured the club’s continued success”.